1 Potato, 2 Potato, 3Potato4! Stu and Janet, the husband and wife duo behind 3Potato4 both grew up with a love of collecting things. Through their love of found objects, they founded 3Potato4 in 2007 after selling vintage items from their collections. 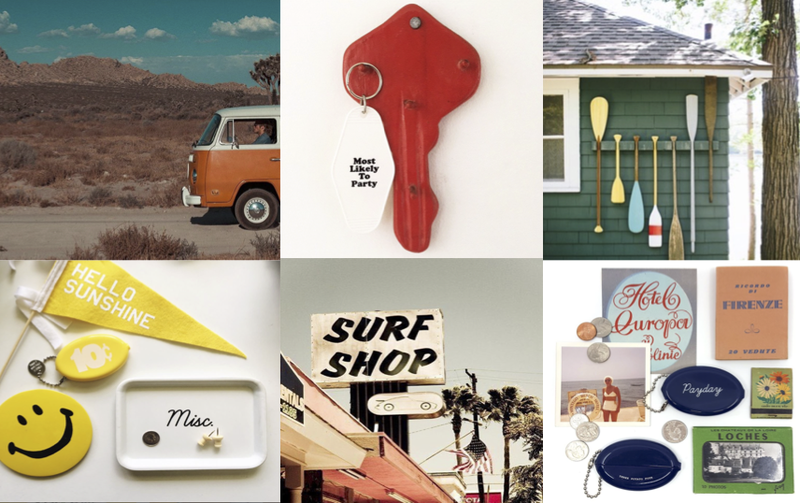 Inspired by the past, they decided to reinterpret some of their favorite, nostalgic items.